Property developer Seven Tides has confirmed Barceló Hotel Group as the new operator of its five-star Dukes Dubai, located on the west trunk of Palm Jumeirah. The hotel will be rebranded Dukes Dubai – A Royal Hideaway Hotel and will become the first property in the region under the brand. The Spanish hospitality group assumed operations of the Palm Jumeirah hotel following the signing of a management agreement on in Dubai between Abdulla bin Sulayem, chief executive of Seven Tides and Jaime Buxó, chief development officer, Barceló Hotel Group. The deal was signed in the presence of Goulam Amarsy, chief executive of Barceló Gulf, partner of Barceló Hotel Group in the GCC. 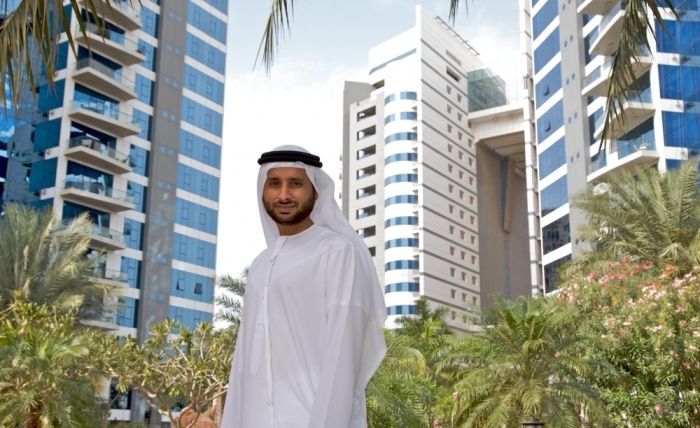 Commenting on the new agreement, bin Sulayem said: “Barceló Hotel Group were appointed to manage Dukes Dubai, because it is a dynamic and flexible hospitality company, operating 249 hotels across 22 countries, with a wealth of experience, running luxury international resorts and most importantly, fulfilling guest expectations. Founded in 1931, Barceló Hotel Group is the third largest chain in Spain and the 29th largest at international level. It currently operates 54,000 rooms in 22 countries worldwide. Buxó added: “Our partnership with Seven Tides further reinforces our growth strategy to expand our footprint across the UAE and indeed the Middle East over the next five years. “The hotel is a stunning addition to Barceló’s growing luxury portfolio.